The pair went head-to-head in the latest edition of 'Bezzies' to put their friendship to the test. Does Robertson know which country Milner scored his only England goal against? Can the pair spot which of each other's Tweets are genuine or fake? 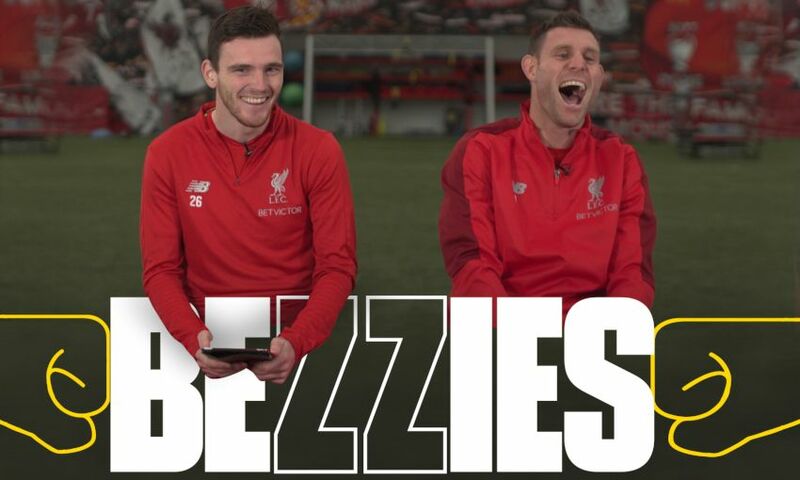 Watch the latest edition of ‘Bezzies’ for free in our video below now.